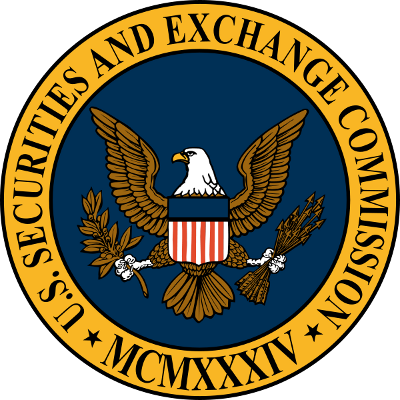 Usually referred to as SOX Compliance, the Sarbanes-Oxley Act was introduced by a joint venture of U.S. Senator Paul Sarbanes plus Representative Michael G. Oxley. The Act was introduced in 2002 a year of financial breakdown that caused enormous losses in the public trade industry. Many chief corporations like WorldCom, Enron and Tyco were involved in controversies which not only resulted in stock market losses but also caused havoc in the market security system. Keeping the receding confidence of the public in mind, this act was established as a means of securing best practice standards in the country. Though these regulations are limited to public companies, they’ve worked like a charm for maintaining financial prosperity in the public sector until the downpour of global recession. SOX Compliance has assured public investors of setting adequate standards for business liability along with introducing new punishments for public companies and businesses that perform immoral acts. It has revolutionized the way company boards and decision-making personnel would have to interrelate among themselves and business auditors. With the Sarbanes-Oxley act put in action, heads like the CEOs or CFOs of a particular publicly trading corporation are not given the easy way out. These heads often complain that they were not conscious of the fiscal issues that have affected the markets and weasel their way out of repercussions from bad decisions. An essential rule for compliance to this Act is the adherence to latest in-house controls and practices intended to guarantee the legitimacy of their monetary records. However, if a public company fails to adhere to these rules set for financial compliance, it’s subject to harsh penalties. These penalties may include imprisonment along with millions of dollars worth fines. An offending company may also get its exchange listing cancelled along with the loss of insurance from the D&O. not to mention the loss of trust that would affect its investors.